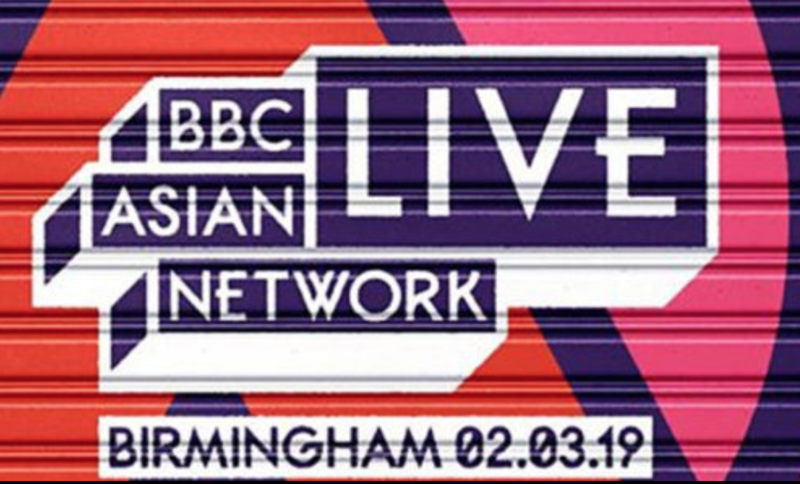 Now in its 4th year – the BBC Asian Network Live event has given us Desi’s, a chance to enjoy the music, the atmosphere and spread the love! Last year the asian awards certainly had people up on their feet – from beats from the underground to chart topping artists performing to a full house – the vibe was electrifying ! But who’s representing the British Asian Urban scene this year? The line up for this year’s spectacular show includes the likes of Mickey Singh, Jasmin Sandlas, Manny Sandhu, Gurj Sidhu, Jaz Dhami, B Young, G-SIDHU, F1rstMan, Asim Azhar and ADP! What a strong line up. Tickets will be available for the 16th January 2019! If your looking for an entertaining night out – don’t miss the opportunity! ← Is Sridevi Bungalow about Legendary Sridevi’s life?